It's Mother's Day. A day to show the mom in your life how much you love her and care about her in the form of flowers, brunch, or maybe a happy hour. 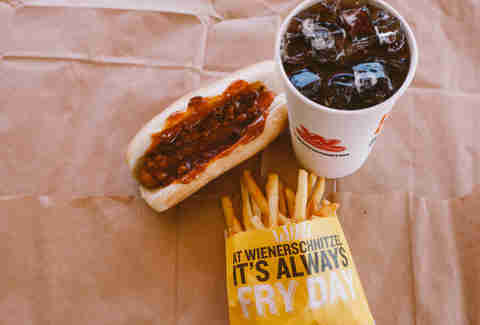 The deal: All mothers get a totally free chili dog, small fries, and small soda, as long as they can prove they're among the folks being celebrated. That can include bringing your family or a family photo. You can even just share a family story with an employee. The deal: Every mom that stops into the Shack will be given a free scoop of ice cream. You don't even have to buy anything. Ice cream! The deal: Moms get a free coffee (any size) when they swing into a Pilot Flying J. Download the myPilot app starting May 11 and you'll get the freebie. 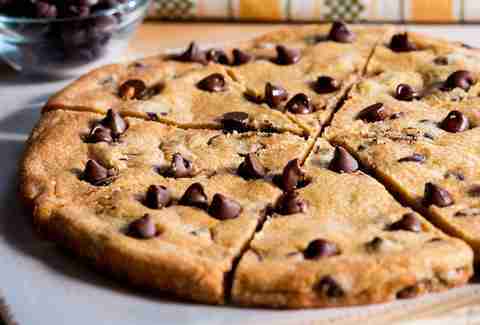 The deal: Grab a free dessert with the purchase of any large pizza. Dessert options include a giant warm cookie, cinnamon dessert pizza, small Dippin’ Dots, and churros. 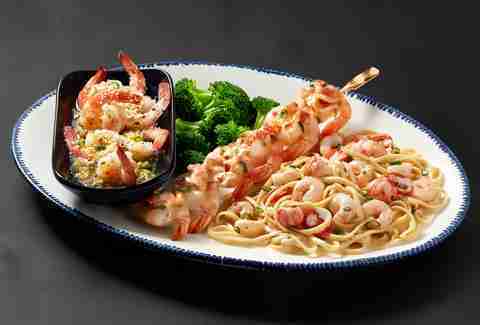 Just mention the coupon code #5585 to your server. The deal: Mention the promo code in this post and you eat free on Sunday if you're a mom. 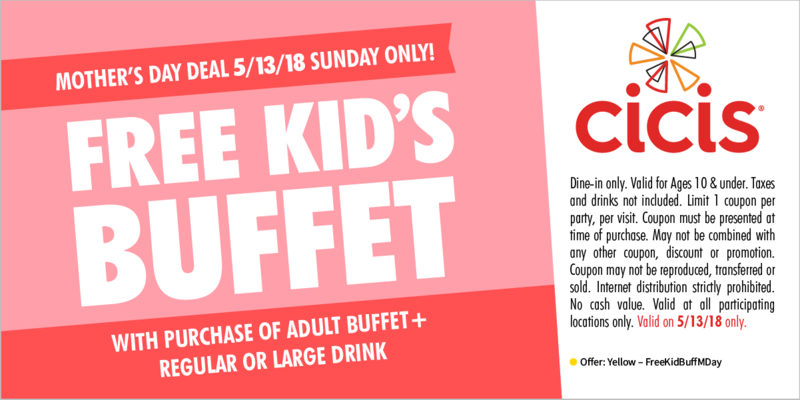 The deal: With the purchase of an adult buffet and drink, the kiddos that call you mom get a free buffet with this coupon. That seems unfair because it's Mother's Day, but there it is. The deal: Mention the chain's social media posts and get a free turkey or veggie dog. The deal: Your first six ounces of frozen yogurt are free on Sunday. High five. The deal: Moms can grab a free slice of strawberry pie when they buy a buffet or entrée. The deal: Yeah, it's not top of mind for a Mother's Day dining experience. However, moms are getting a free meal with a drink purchase at participating locations. The free meal options will vary by location and some locations are doing a buy-one-get-one-free deal instead. The deal: Mothers get a free meal with the purchase of another meal and beverage. Only one mom per check, though. The deal: Participating locations are offering moms a free meal up to $10 with the purchase of another meal of equal or lesser value. The deal: Share a family photo or embarrassing story about your kids and you'll get a free small shake. The deal: Hook your mom up with some future cheesecake and get something for yourself. 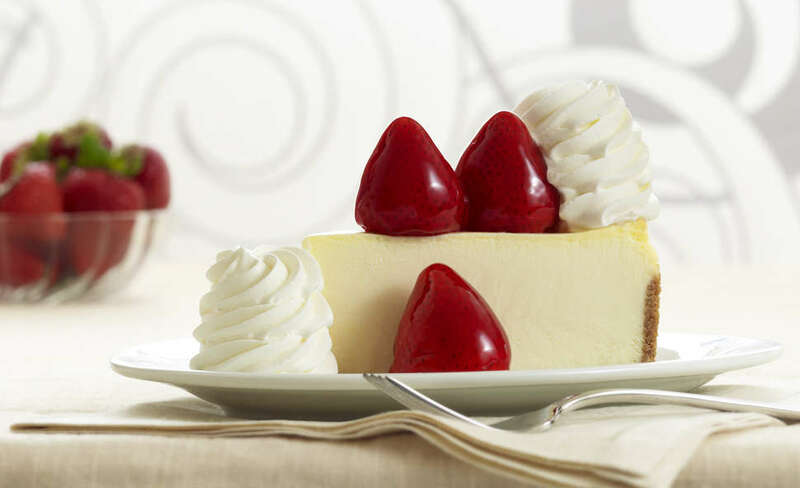 For every $50 you spend on Cheesecake Factory gift cards, you'll get a free $10 gift card. The deal: If the mom in your life needs some lobster, get her a gift card. For every $75 you drop, you'll get two bonus gifts good for $10 off a meal or a free appetizer. The bonuses are good between July and September. The deal: For every $50 you drop on Panera gift cards, you pick up a bonus $10 gift card. The bonus gift card must be redeemed in the month of June. The deal: With any dine-in purchase moms get a free order of Crack Fries. The deal: The booze delivery service is offering $20 off your first purchase of $40 or more with the code "MOM" for the entirety of Mother's Day weekend. The deal: It's a little weird to take your mom out to give yourself a discount later on, but here we are. Dine at Bonefish Grill on Mother's Day and get 15% off your next visit. The deal: Amazon Prime members are reaping the rewards of the Whole Foods/Amazon merger on Mother's Day. You can get a 20-stem tulip bouquet for $15 all over the US. If you're a Prime member, it'll only cost you $10.